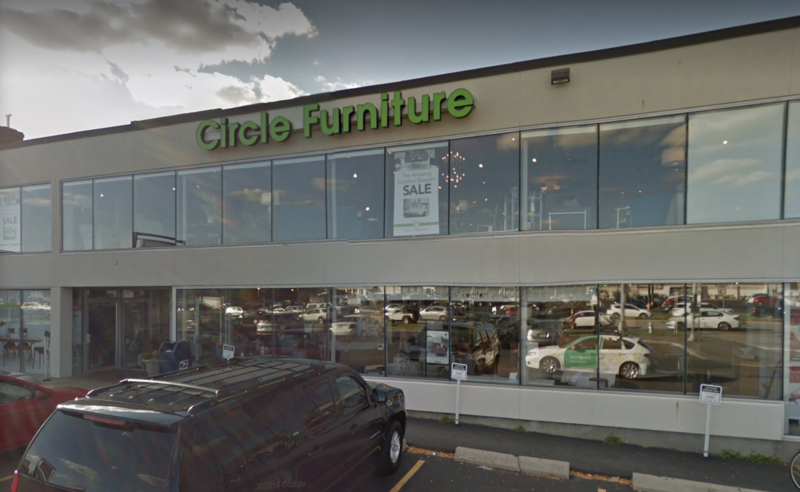 Circle Furniture is a home furnishing store based in Massachusetts, that offers a wide collection of furniture that is suitable for all areas of your home. They also offer an array of organic latex mattresses with Vita Talalay inside and other bedding accessories. 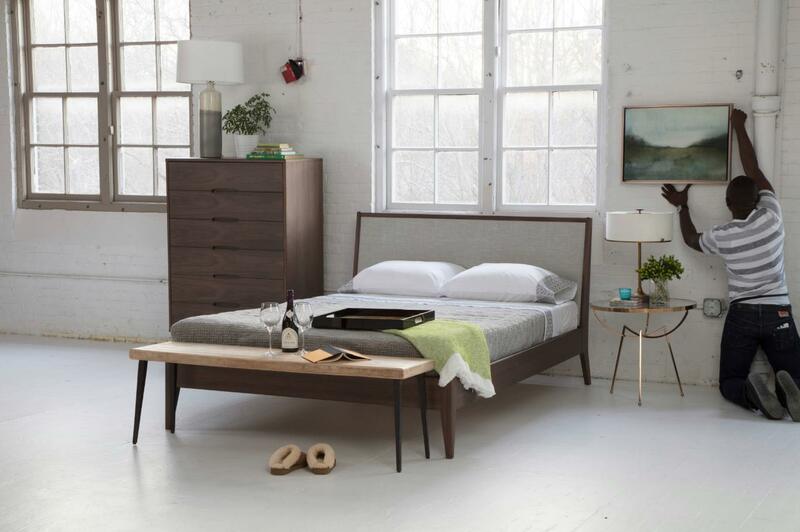 Circle Furniture opened their doors over 60 years ago, with a mission to provide high-quality home furnishing products that were made with care and respect for the environment. Each and every product is produced without fire retardant chemicals and other harmful materials, making them not only healthy for the environment but also for all members of the family. Their products are all natural and produced with organic materials which have been certified by third-party certification systems, ensuring that the content and manufacturing process is sustainable, healthy and eco-friendly. 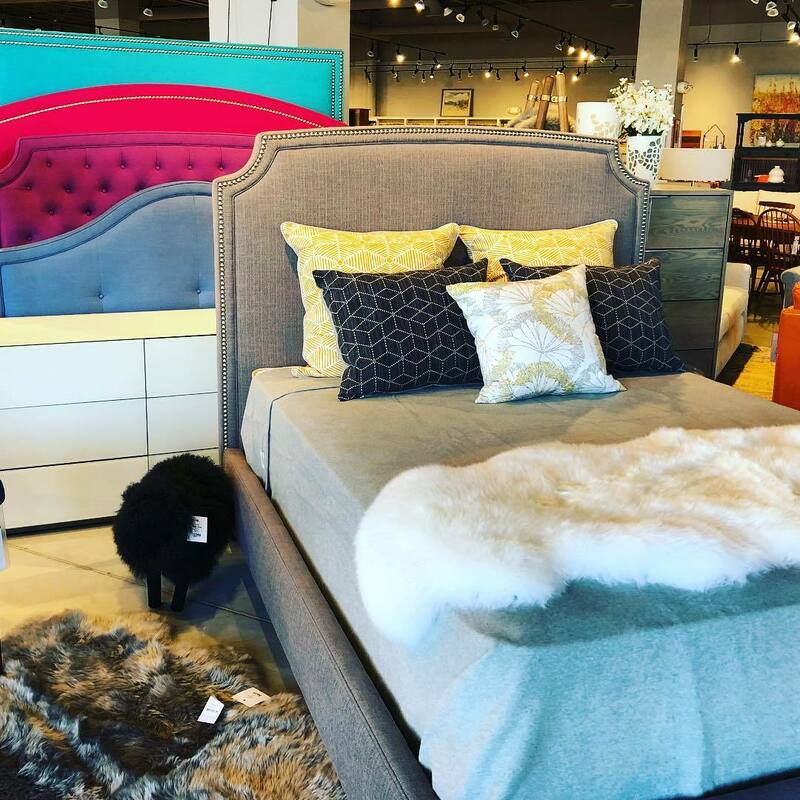 Customers can custom create their own furniture or latex mattress, by selecting from a wide array of colors, fabrics, finishes, as well as sizes. 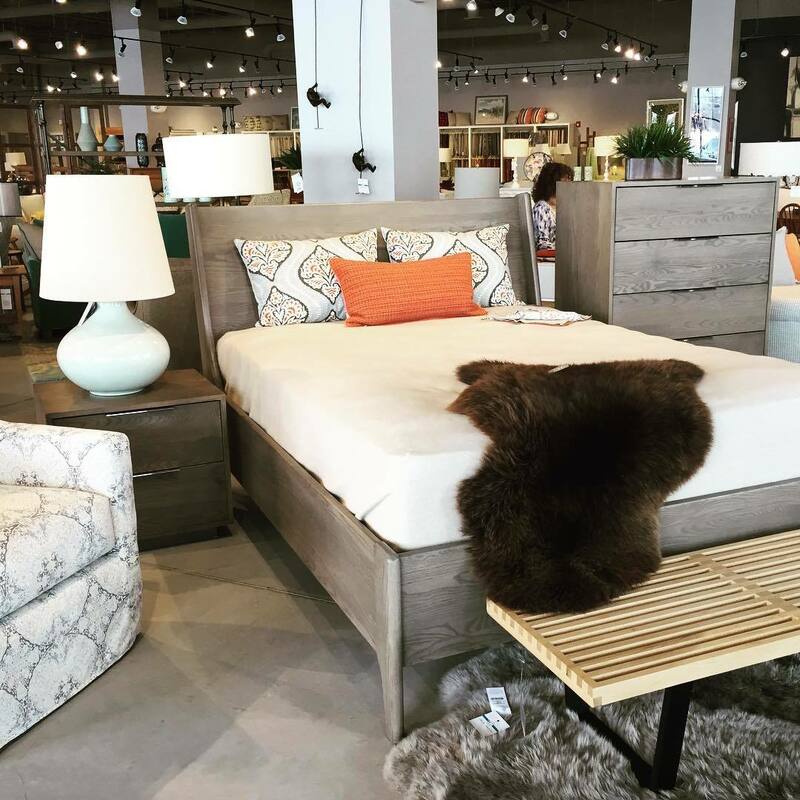 Circle Furniture offers furniture for the bedroom, dining room, home office, living room as well as outdoor patio which have been manufactured with locally sourced hardwood. Their furniture collection offers dining table and chair sets, sofas, loveseats, office chairs, desks, bookcases, nightstands, armoires, bed frames and more. Circle Furniture also offers a wide selection of latex mattresses which are available with Vita Talalay inside. Talalay latex is a premier mattress material that has been extracted from the rubber tree. Their latex mattresses with Vita Talalay inside are available in a range of densities, ranging from plush to firm, or anything in-between. Customers can visit one of their six different showrooms, which are located across Massachusetts in areas such as Cambridge, Boston, Acton, Framingham, Middleton, and Pembroke. Their showrooms are conveniently open 7 days throughout the week. All customers are also provided with other complementary services, such as delivery and installation service, as well as complimentary design services for those that seek help in building their perfect room or home.